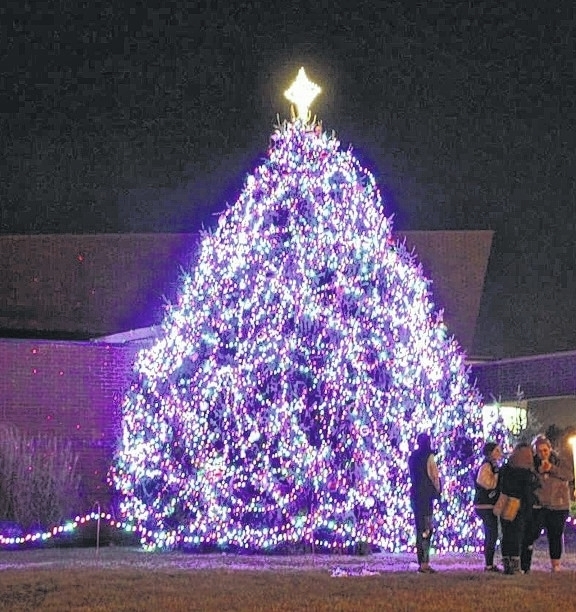 VANDALIA — Join City of Vandalia staff on Sunday, December 2 as they officially kick off the holiday season with a Christmas tree lighting ceremony. The event starts at 6 p.m. at the Vandalia Recreation Center, 1111 Stonequarry Road. “We are super excited to host this event,” said Facility Manager Alicia McCracken in the latest Focus Vandalia. “We have all kinds of activities planned from hot chocolate and cookies, the bell choir, and announcing the coloring contest winners. It’s a great community event. There will be free hot chocolate and cookies, musical entertainment, and a visit from a very special guest. While the city cannot divulge the identity of the mystery guest, city officials did reveal that they needed to make special preparations to house his reindeer… all nine of them. Local residents won’t want to miss this family friendly event. Invite your friends and neighbors to attend and share this festive holiday event.